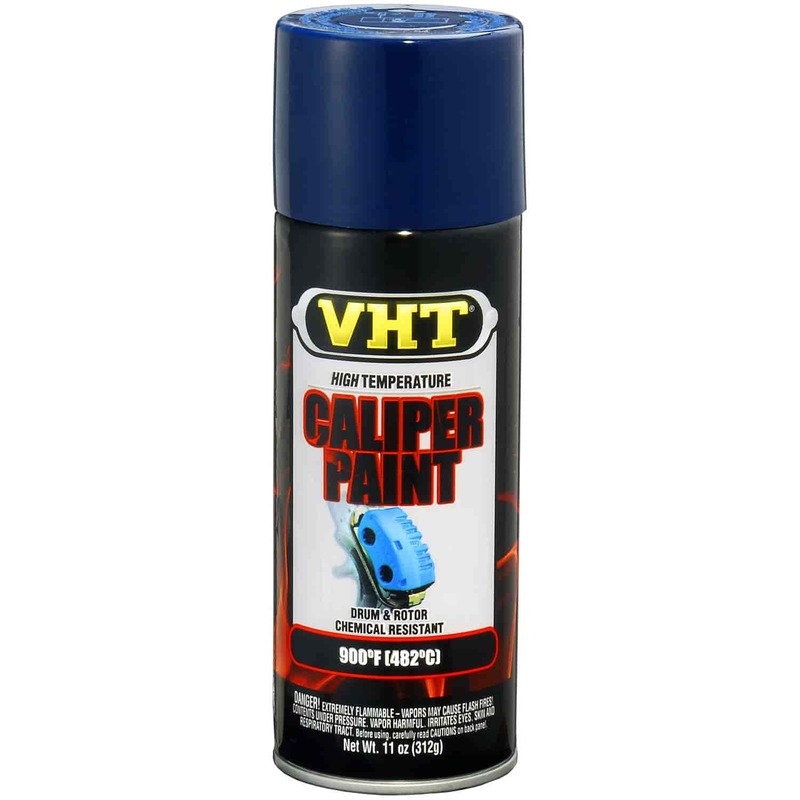 Duplicolor BCP104 - Brake Caliper Paint Gloss Blue Aerosol 12 oz. SP732 is rated 5.0 out of 5 by 1. Rated 5 out of 5 by Bdeblo from Great Paint worked great and lasted. Very easy to paint.